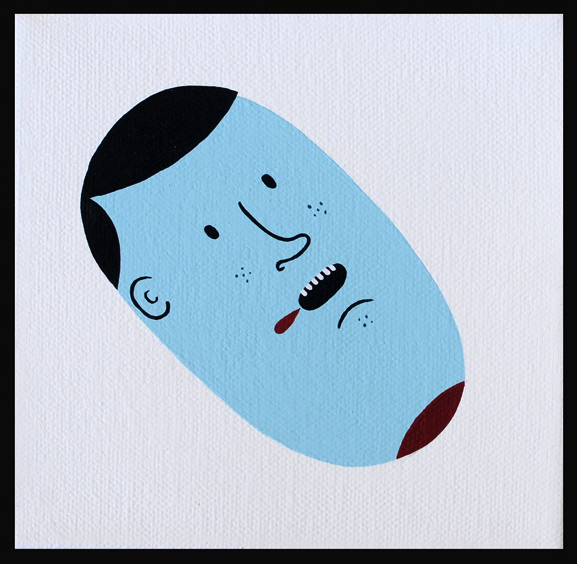 Self-taught painter and installation artist Jim Houser lives and works in Philadelphia, PA and has been added to the permanent collection at the Philadelphia Museum of Art. Muto: a short film by Blu. An ambiguous animation painted on public walls, which was made in Buenos Aires and in Baden. Music by Andrea Martignoni. 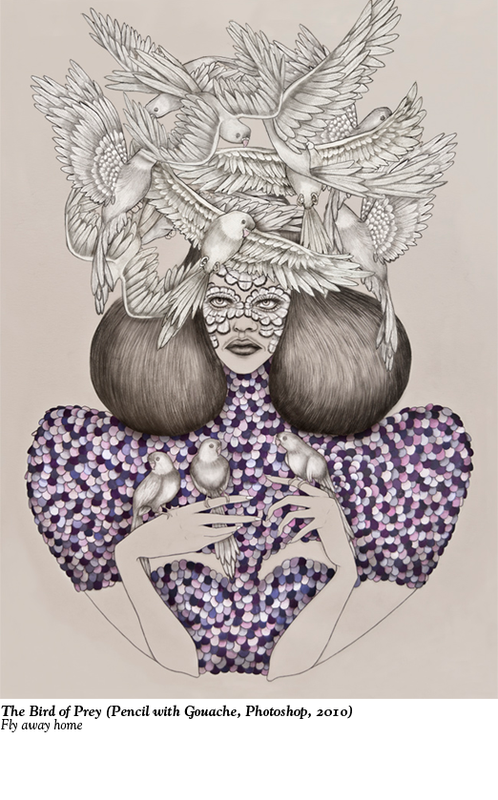 Blu’s work is just superb! 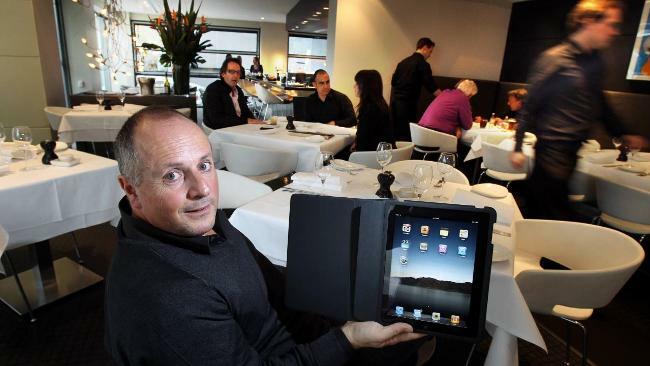 Chris Lucas, proprietor of Pearl restaurant in Melbourne is set to convert his restaurant to an all iPad operation with specially written interactive software that he claims will make it the first restaurant in Australia to employ the Apple’s tablet for both menus and wine lists. Lucas already has four iPads with a further 11 on the way, with the software launching on the dining room floor next month after five months and nearly $40,000 in development costs. 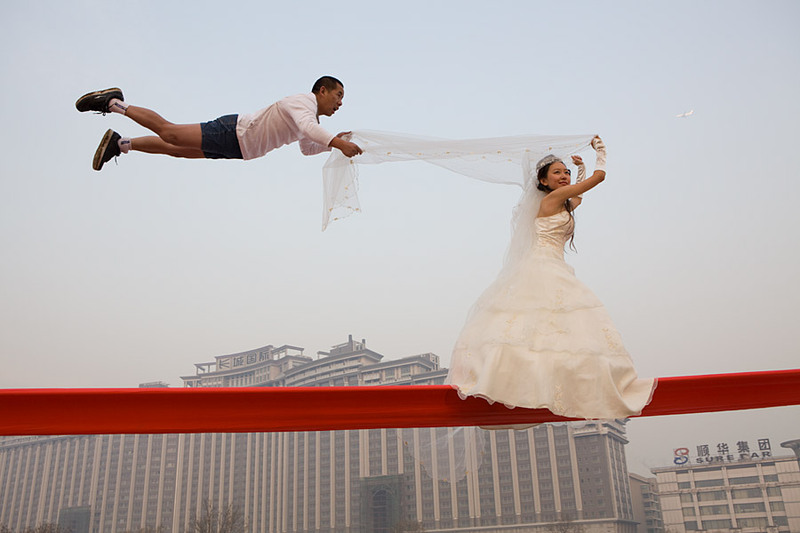 Contemporary artist Li Wei, born in Hubei in 1970, currently resides in Bejing, China. Wei started his artistic journey in art school until he decided to focus on his current medium of expression; by defying gravity in his suspended animation photography illusions. Sure you’ve seen photography where people are floating in mid air, but what you see here is not photoshopped. Li uses a mixture of carefully positioned cameras, props and wires and stunt work to achieve these astounding visual effects. 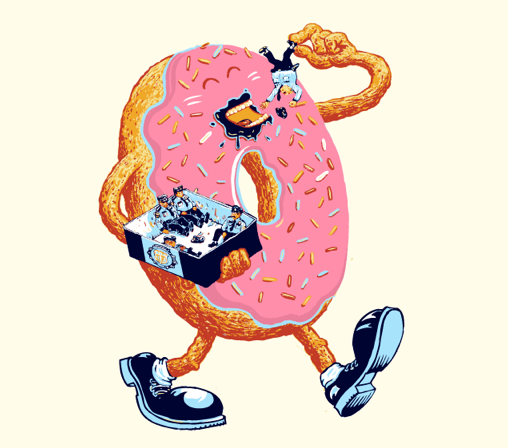 Get ready for the 3D takeover. 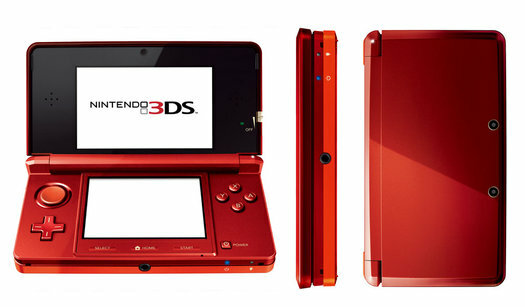 Nintendo 3DS is the first mobile game console to get on the 3D bandwagon. On the outside, the 3DS looks just like the the standard DS clamshell but with one big difference: One of it’s screens has an extra dimension. But rather than mate the standard DS touchscreen with the 3-D display, Nintendo opted for a sight-only 3.5-inch widescreen LCD on the top.